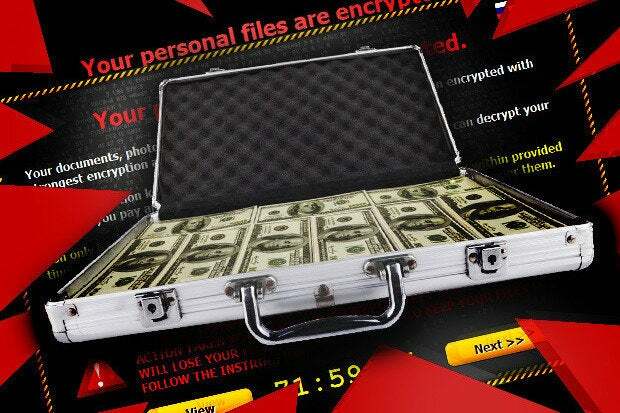 Cybercriminals are spreading a new file-encrypting ransomware program that’s more powerful and resilient than Cryptolocker, a threat recently shut down by the U.S. Department of Justice. The new ransomware threat is called CTB-Locker (Curve-Tor-Bitcoin Locker), but Microsoft anti-malware products detect it as Critroni.A. Its creator has been advertising the program to other cybercriminals on Russian-language forums since the middle of June and it seems that he’s been trying to fix most of Cryptolocker’s faults.